Trev graduated from Curtin University in 2004 and has 14 years experience as a physiotherapist. He completed a Postgraduate Masters in Clinical Physiotherapy (Manipulative Therapy) in 2011. 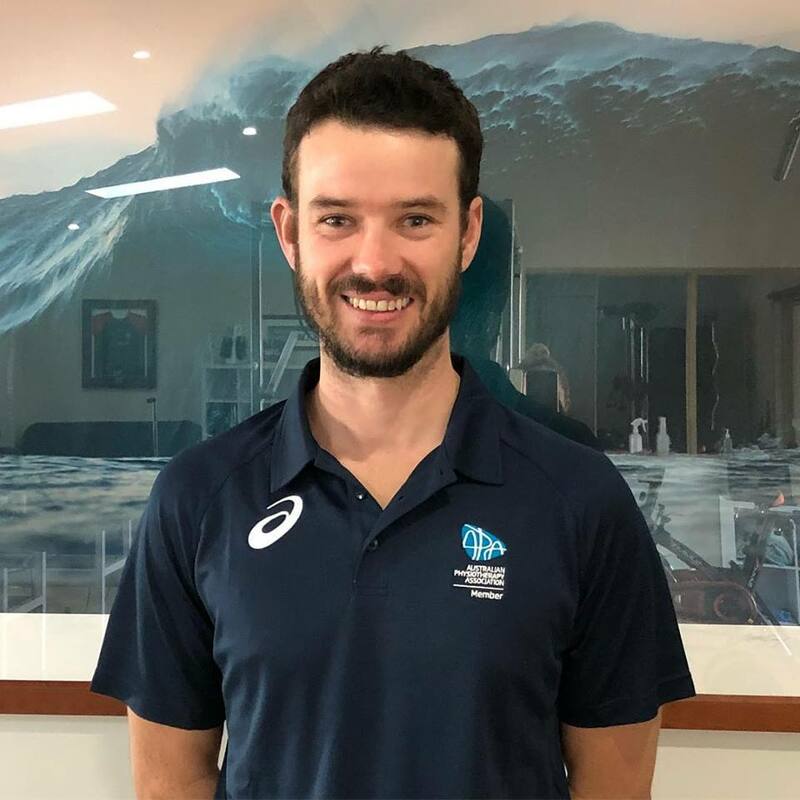 He has worked in private practice in conjunction with sporting organisations such as the West Coast Fever Netball, Western Force Rugby, and West Coast Waves Basketball. For the past 4 years Trev’s worked and travelled as the team physio for the Perth Thundersticks Hockey. In addition he’s worked full time as a clinical supervisor and anatomy tutor for the School of Physiotherapy at Curtin University before moving back to the South West. Currently he works with athletes at all levels but has a strong connection with surfers, adventure racers and AFL footballers. 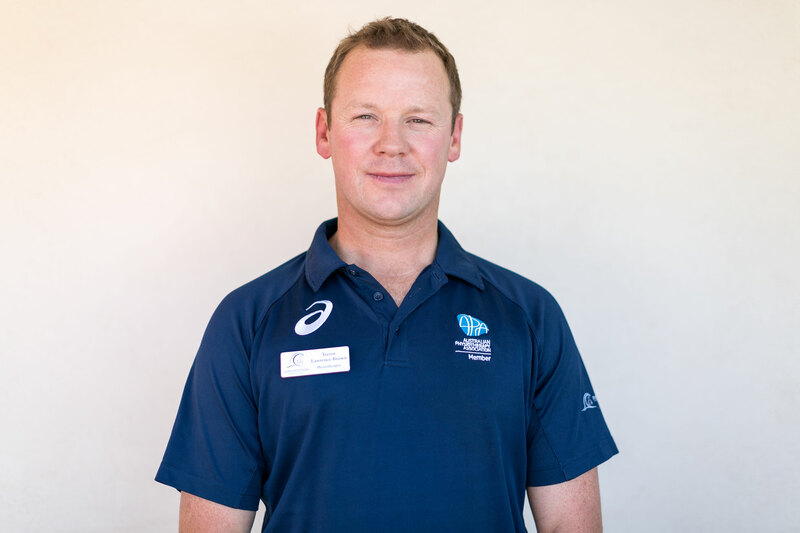 Trev’s primary skills include diagnosis, manual therapy, spinal manipulation, sports taping, acupuncture and active rehabilitation (clinical pilates). Trev is a keen surfer and cyclist, he enjoys working with the local surfing community, sports patients, athletes and elderly patients alike. Danica graduated from the University of Notre Dame with a Bachelor of Physiotherapy (First Class Honours). She won the sports award and achieved high academic standing in her year group. Currently Danica is involved in research investigating the biomechanics of Achilles Tendinopathy and optimising clinical outcomes. 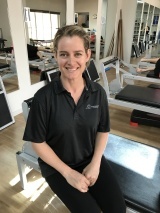 She has a strong interest in treating lower limb overuse injuries plus developing strength and conditioning programs. Her main skills include injury management, clinical diagnosis, manual therapy, acupuncture and achilles tendon treatments. Danica is born and bred from the South West and enjoys playing soccer, basketball and tennis within her local community. 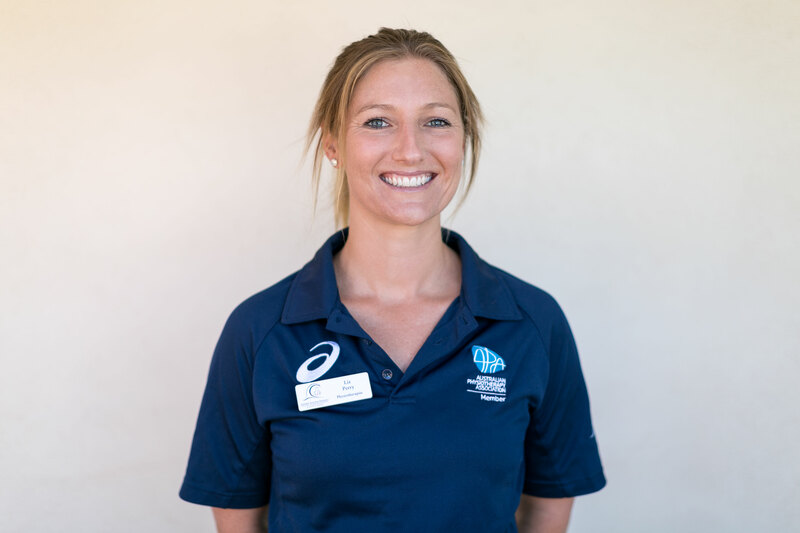 Liz graduated from Curtin University as a physiotherapist in 2011 and has been working in private practice for 6 years. She has also completed an exercise science and health degree at UWA and as a result has a strong background in active rehabilitation. 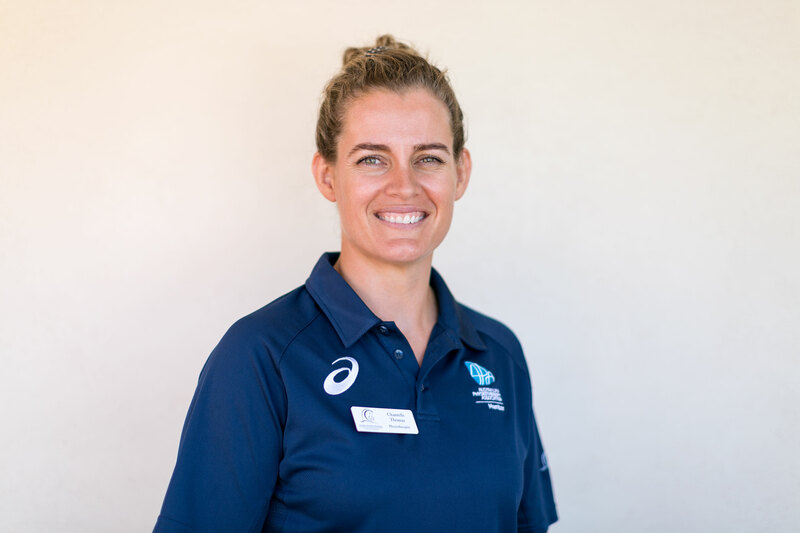 Liz has enjoyed working in sport travelling with the WA Diamonds, Women’s Hockey Team, as their team physio for the past 2 years. She is certified in dry needling, Clinical Pilates, manual therapy and treatment techniques to assist a variety of musculoskeletal conditions. Liz believes in educating patients on their diagnosis and working collaboratively to achieve the best possible outcome. She has recently moved from Perth and is keen to continue her love of water based activities, horse riding and hockey. Chantelle graduated from the University of Notre Dame with a Bachelor of Physiotherapy. Chantelle has spent her time developing skills in both the public and private sectors over a number of years which has given her a broad skill set. She has worked primarily in the Margaret River, Cowaramup, Busselton and Dunsborough region. 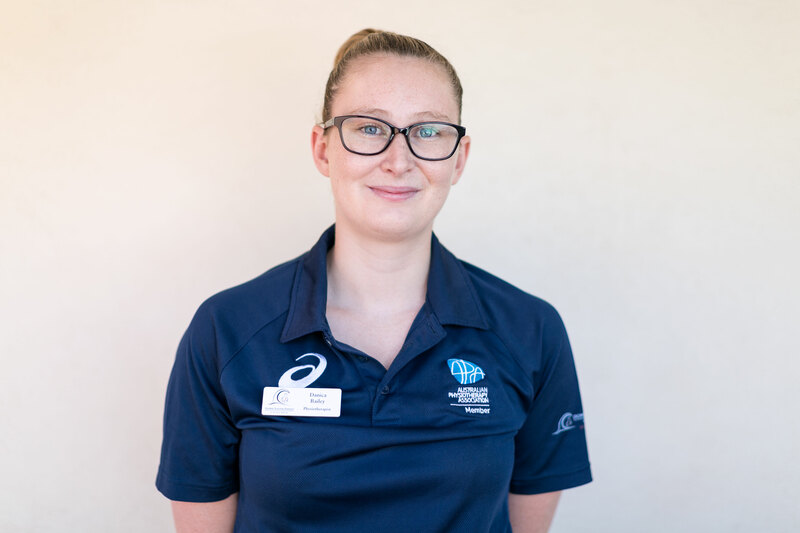 Chantelle is a positive and motivated clinician with a focus on Chronic diseases, age-related conditions and post-operative rehab. Chantelle is originally from Albany and has lived in the south west region area for the past 6 years. She is married with 2 children and enjoys a wide variety of physical activities. She continues to divide her time between family life, Busselton Hospital and Down South Physio. Adam completed his Bachelor of physiotherapy in 2014 and Bachelor of Exercise and Sports Science in 2010. Adam has worked in Private Practice and with various sporting teams over the past 3 and a half years including the South West Slammers and local football teams. He was the Head Physiotherapist for WA Country Masters Hockey at the annual National Championships and travelled to Europe with Australian Grand Masters Hockey team for the 2018 Masters World Cup. Adam’s aim with his patients is to combine functional exercise and fitness with manual therapy to rehabilitate and prevent injuries.